It's the End of Season Rock Closeout Sale! 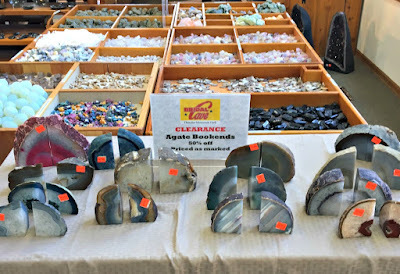 Bridal Cave & Thunder Mountain Park's general manager, Steve Thompson, will soon be traveling to Orlando to check out the brand new rocks, gemstones, and minerals for us to sell next year. It's great for Steve because he is like a kid in a candy store sorting through all of those gorgeous varieties of rocks. It's great you too, because we need to make room for the new inventory, so many of our current selections are on sale! The wonderful Lake of the Ozarks gift shop located at Bridal Cave has an incredible selection of the most unique and fascinating gemstones. Each year, Steve makes the trip to Orlando to meet with our importers. There, he hand selects only the best rocks from around the world to bring back to our gift shop for next season. Predict The New President With Our Annual "Underground Opinion Poll"
The presidential election is on almost everyone's minds right now. It's an important decision for the American people, and our Lake of the Ozarks scenic attraction is getting in on the action by holding our own opinion poll. In 1960, former Bridal Cave & Thunder Mountain Park manager Eddie Miller began what has now become a tradition for us. The "Underground Opinion Poll" is our unofficial way to predict the outcome of the Presidential election. 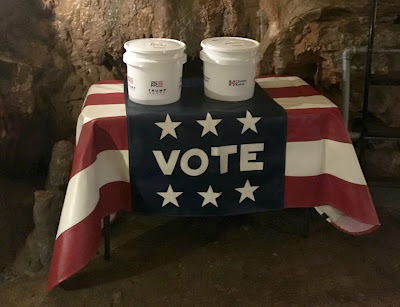 On each and every tour of Bridal cave, guests are asked to vote for the candidate of their choice by using their ticket stub as a ballot. One big difference with our poll is that there is no age limit. If the kids want to take part in this example of democracy, they are more than welcome to join in the fun. We've got another annual event to talk about this week, and it's a big one! Not only in terms of attendance, but also because of the large area that it covers. 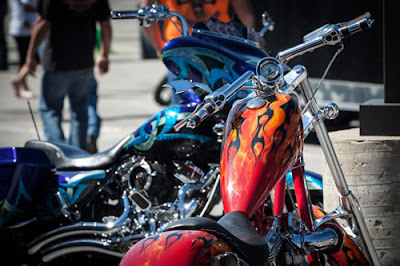 The 10th Annual Lake of the Ozarks Bikefest is descending upon the lake area this week, September 15-18, 2016. There are tons of scenic Lake of the Ozarks attractions to get to by land, and the trip there is every bit as beautiful as the destination. Bridal Cave happens to be one of those spectacular destinations. It's a fantastic place to take a break during one of your bike rides on the Camdenton side of Bikefest. A trip through the cave will cool you off if it happens to be a hot day, and it will keep you dry if a few rain showers try to invade part of the weekend. Our covered lakeside pavilion is a perfect place to stop for a picnic, and Thunder Mountain Park has trails for you to stretch your legs on before getting back on the road. The Lake area is filled with fun events all through September, and this weekend is a big one. The Lake of the Ozarks Air Show will be thrilling crowds this Saturday, September 10, 2016 at the Camdenton Memorial Lake Regional Airport. 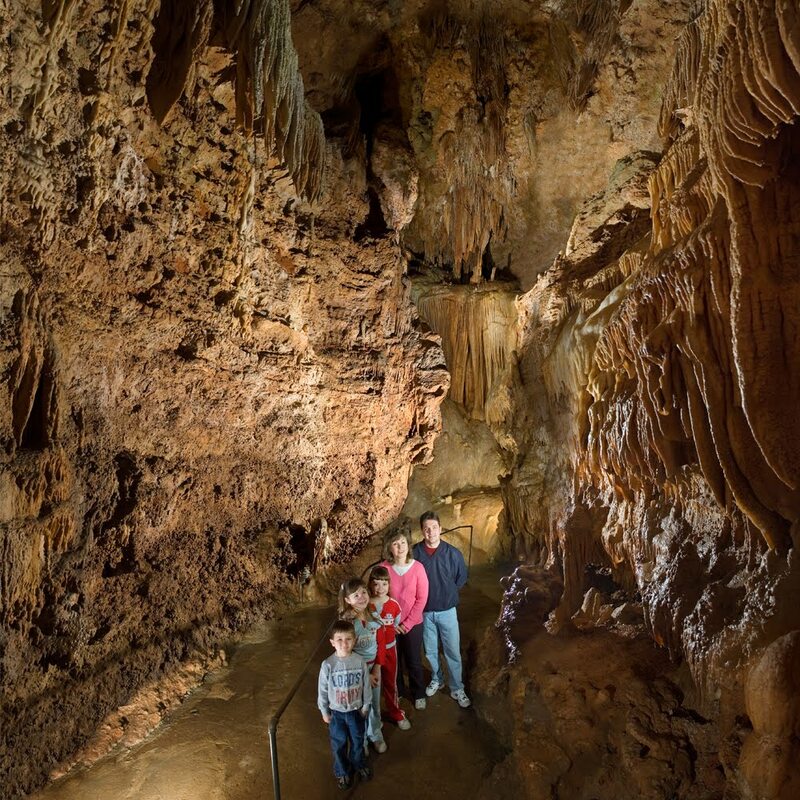 Your friends at Bridal Cave & Thunder Mountain Park have pulled together a few of the incredible details for you right here. 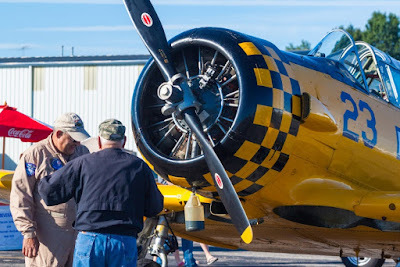 This free annual event at the Lake of the Ozarks will feature aerial displays, static displays, vendor booths, car vs. plane races, and more! Parking is also free at Camdenton High School, and there is a complimentary shuttle to take you to the show. If you prefer to park at the airport, it is $10 per vehicle. There will be some stands for seating, but everyone is encouraged to bring lawn chairs or blankets to sit back and relax on for the day.